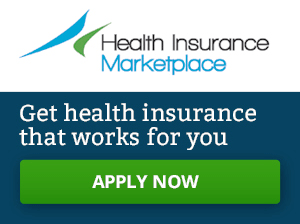 Healthcare.gov – What if I have a Marketplace plan but will be eligible for Medicare soon? Organizations partnering with the Robert Wood Johnson Foundation to assist potential health insurance enrollees. Disability and Public Health in the Media is a weekly electronic publication that provides an overview of the prior week’s media coverage on topics related to disability and public health. The goal is to keep colleagues and friends informed of disability and public health media coverage at the community, state and national level.